Some #CES2019 things that caught my eye. There is always so much happening at CES every year. With the show being so massive it is almost impossible to keep up with it all. We will be there exhibiting (LVCC Booth 62329) as a rapid manufacturing service provider so lucky for us that just about everyone we meet is a potential customer. But for those who are launching new product at #CES2019 I feel for you as it is a monumental task to break through the noise and get noticed. I am sure there will be more than 1 or 2 trade show tricks this year where I think “wow, I am trying that at the next trade show”. Such is the nature of a big show like #CES2019 where companies pull out all the tricks to impress and get noticed. First off I came across an article about Las Vegas itself and places to possible check out. I have been to Vegas many times and this is a pretty good guide. Check it out here. Stick with the automotive industry, automated driving is also a hot topic. Elektrobit is a company showcasing their latest offering in this field. Check it out here. This article highlights 7 products from Japanese companies that will be featured at #CES2019. If you are interested in going to the Moon then check out this article here. Interested in wireless charging for smart phones and other devices? I think it is safe to say that we are are 🙂 Check out one offering here that will be at #CES2019. There is so much more to check out at #CES2019, these links are just the start of your journey. 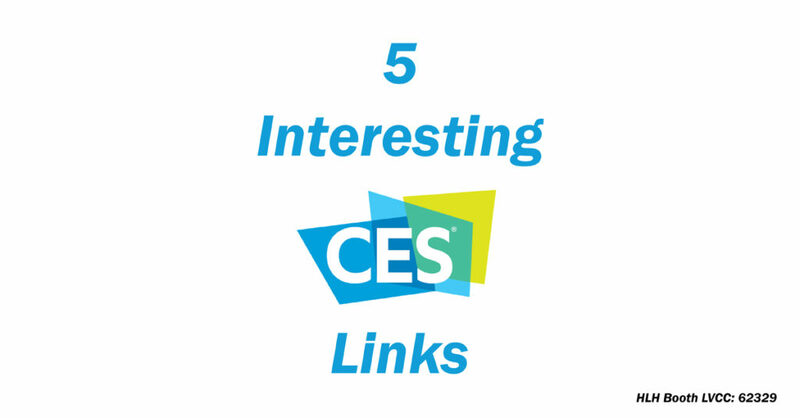 If you have any cool links for #CES2019 to share please do on our LinkedIn post.